We gather the media links, videos and galleries from TOPDRIFT RD4 and post them here as it becomes available. Stealth Custom Fab – Insane entry award goes to… Adam Knapik! JUSTDRIFT | admin | Comments Off on Stealth Custom Fab – Insane entry award goes to… Adam Knapik! 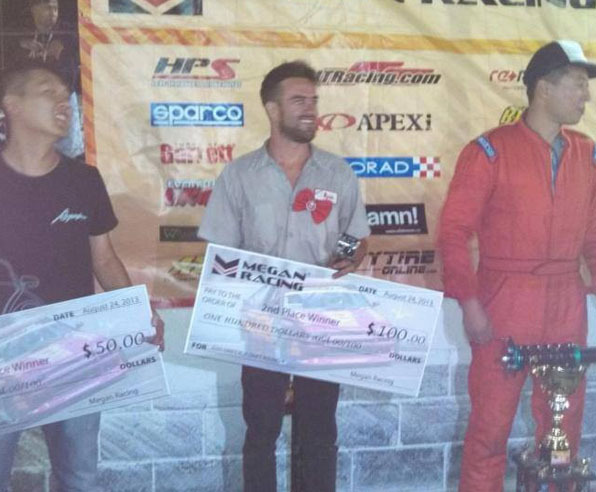 2013 Megan Racing – TOPDRIFT Championship Winners! 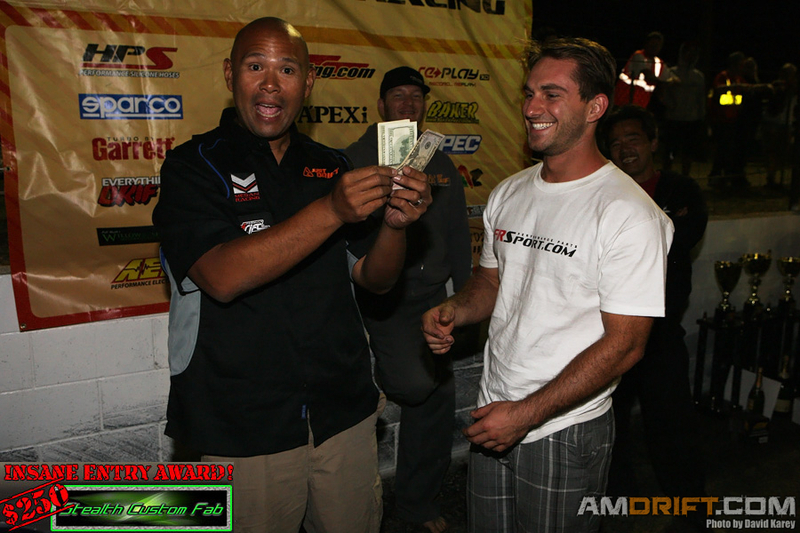 Congratulations to the 2013 TOPDRIFT Winners! 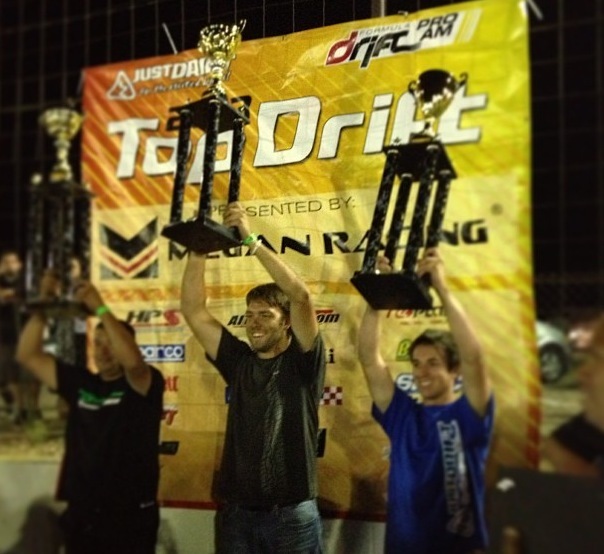 JUSTDRIFT | admin | Comments Off on 2013 Megan Racing – TOPDRIFT Championship Winners!